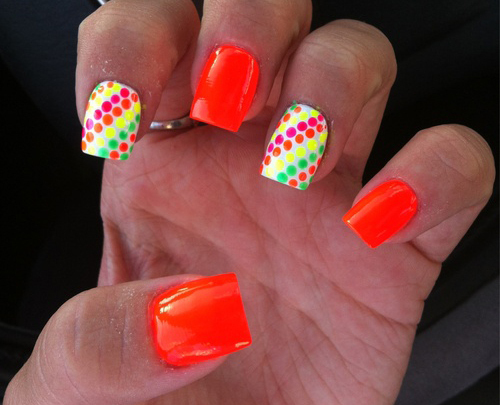 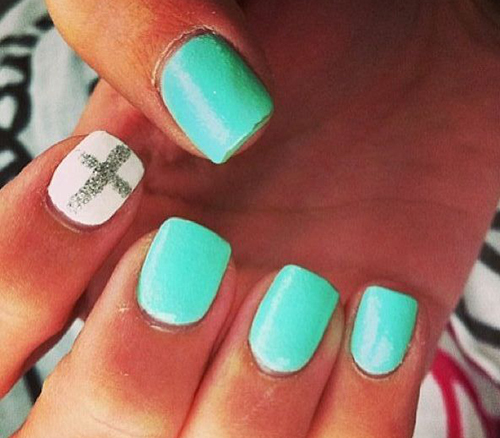 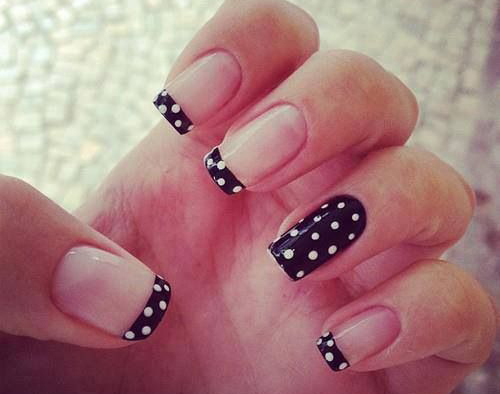 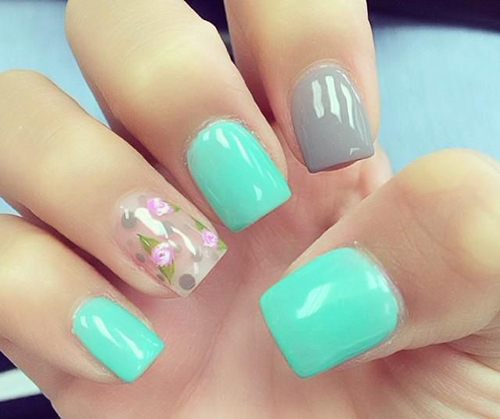 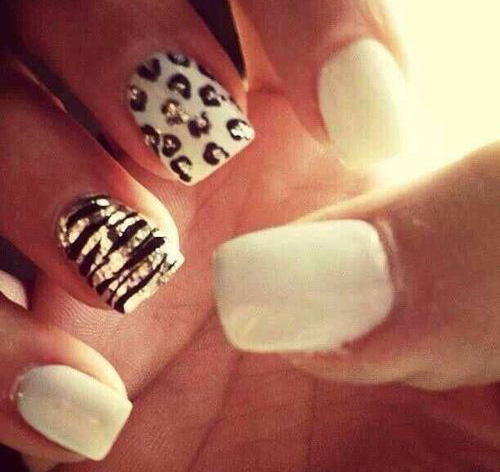 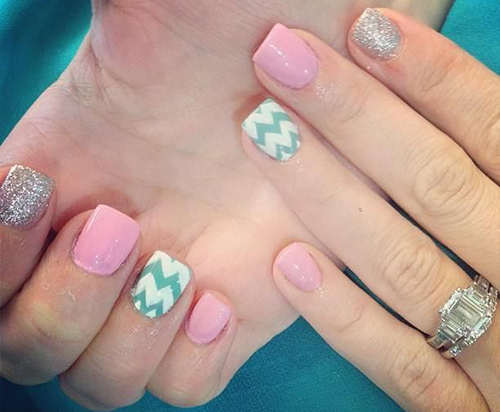 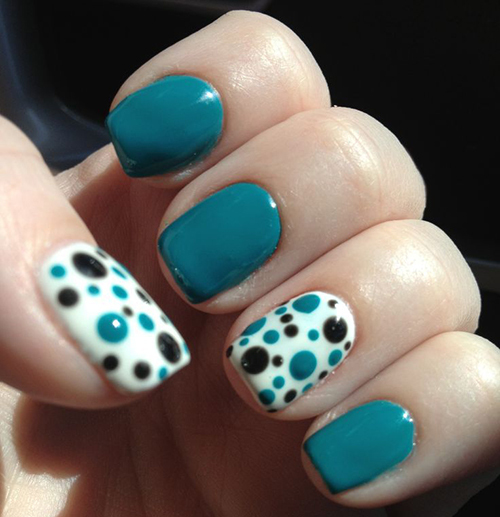 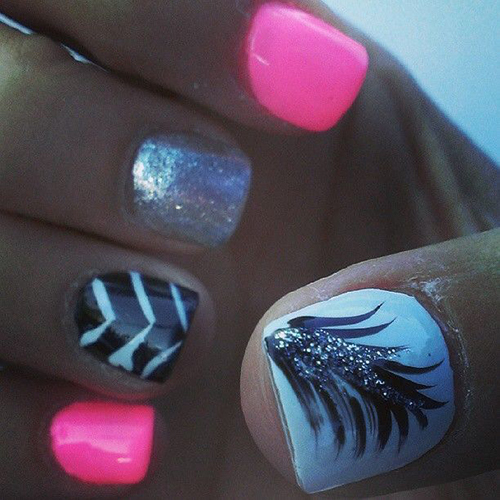 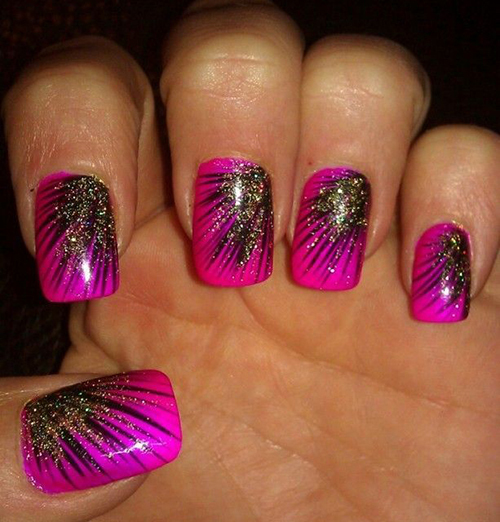 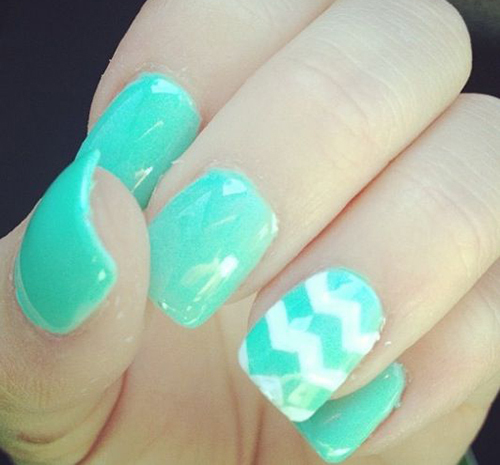 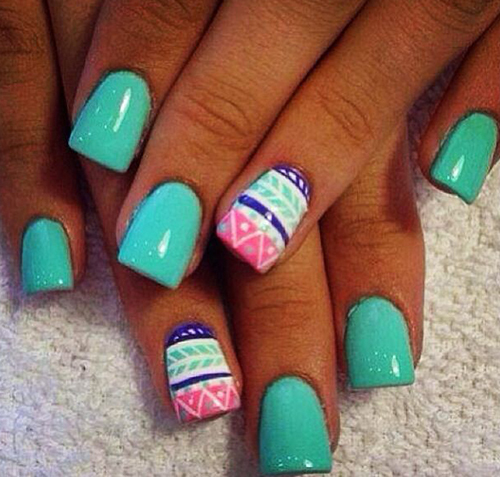 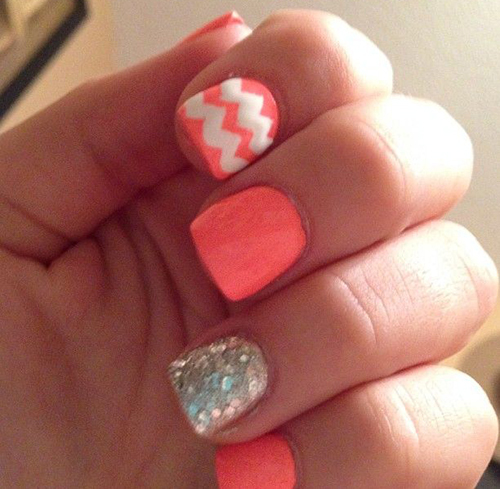 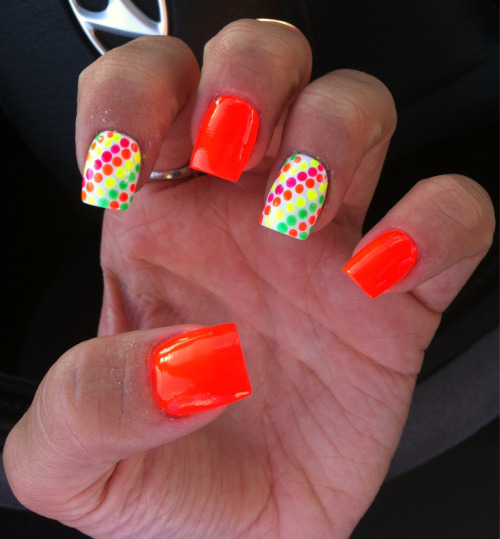 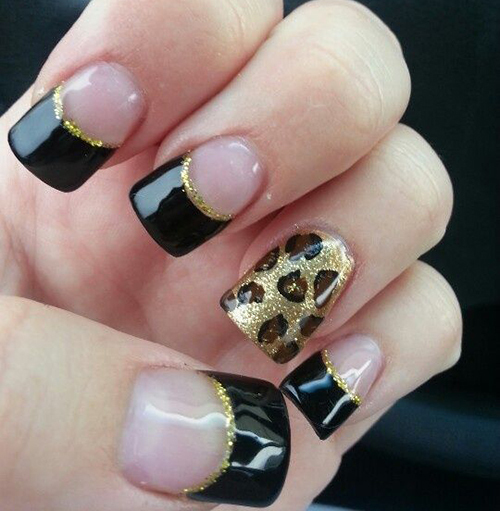 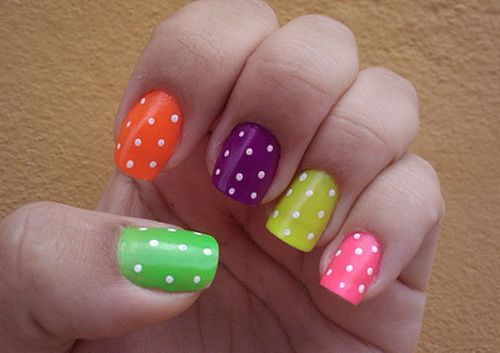 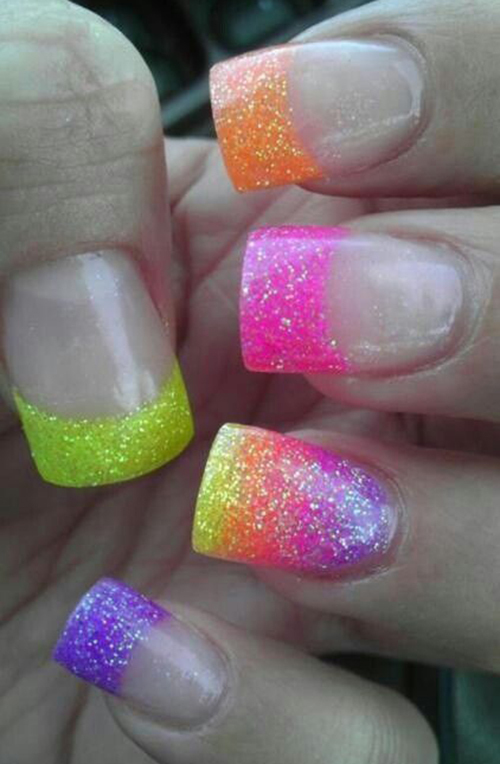 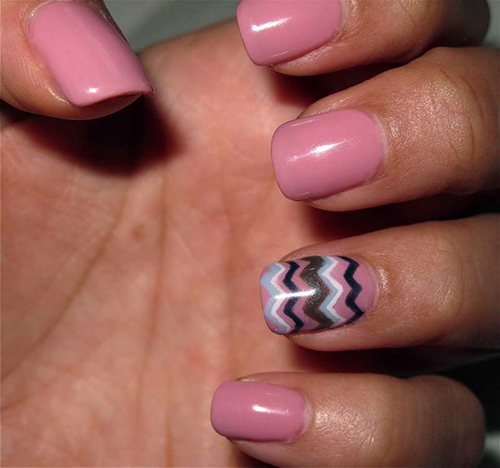 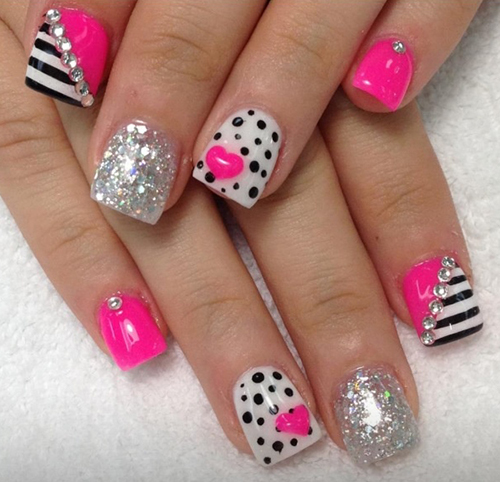 When summer comes, a storm of passion runs through our body, inspiring original, cute nail designs. 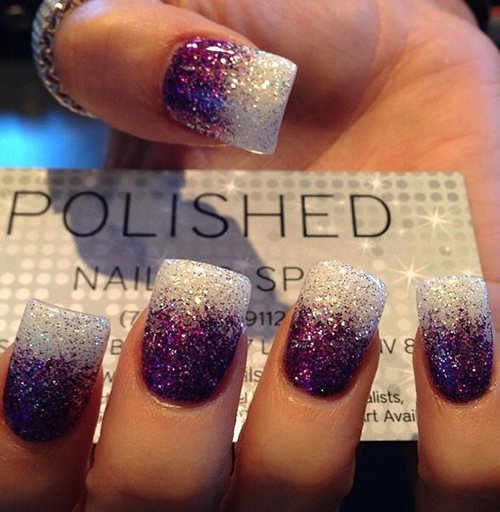 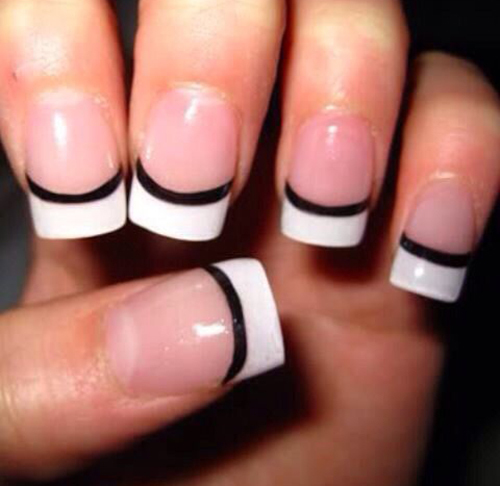 You think that nail art design is always too complex and you scare to make your nail looking cute ? 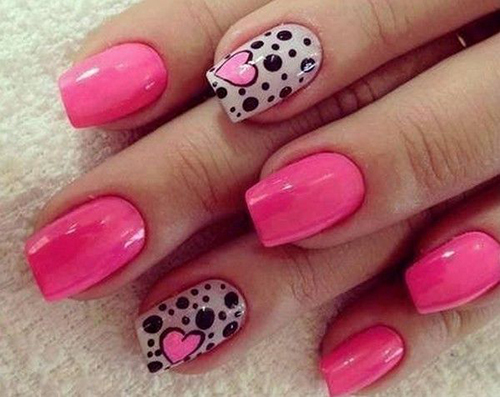 Don’t worry we are presentiing you now 24 really simple but really cute nail art design ideas for you.And i think these nail design ideas will give you some ideas to diy your nails for the lovely summer.Scroll down and enjoy!